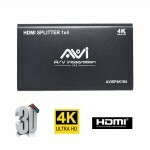 The newest AVIshop HDMI Network Extender—200ft/60m extends HDMI audio/video signals over cost effective CAT 5e/6 cable. 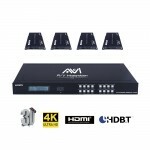 While maintain signal strength and superior audio/video quality. 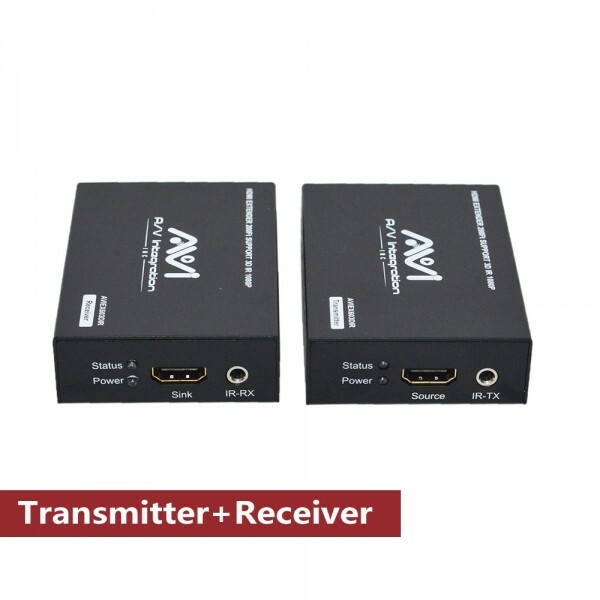 It supports up to 1080p resolution and extends transmission distances up to 200ft (60m). 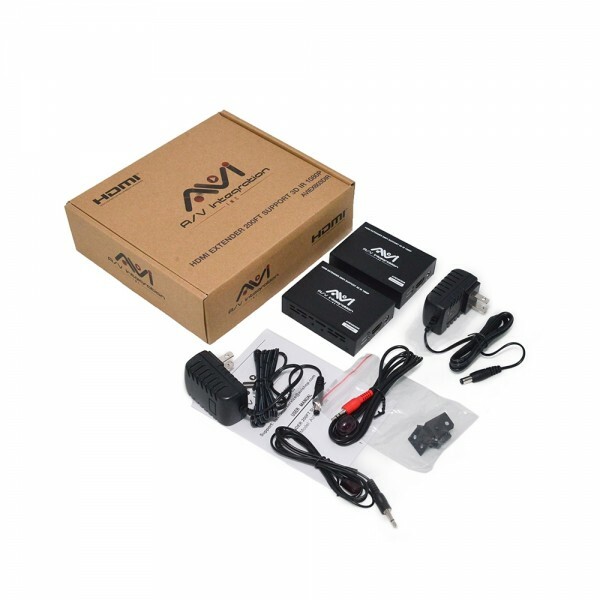 -This kit is point to point and comes with a Transmitter and Receiver. It’s not meant to work through routers or network switches. 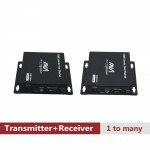 -Each set includes one transmitter and one receiver. 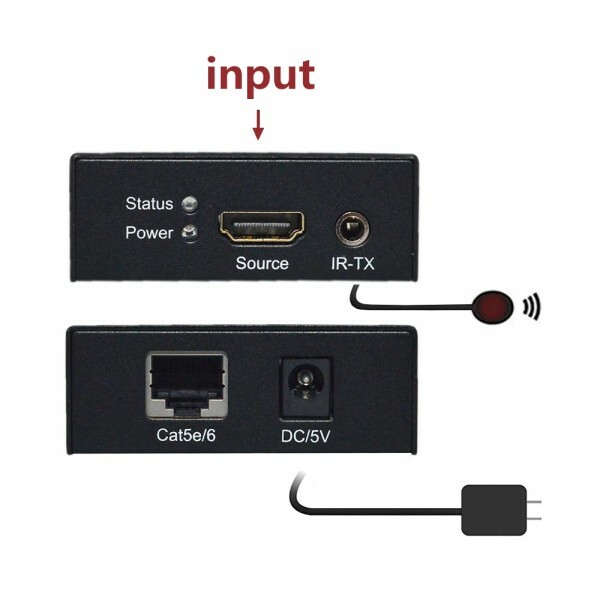 -Allows HDMI Audio/Video Signals and IR to be transmitted over a 60m single Cat5e/6 cable (UTP cable). 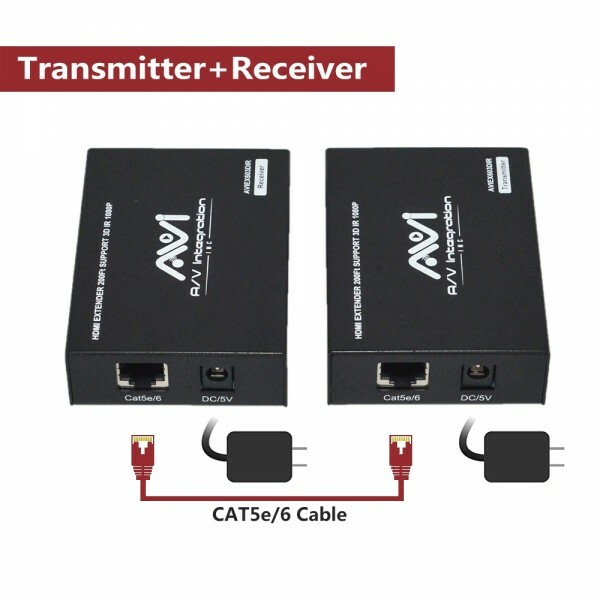 -Use single Cat5e/6 cable to substitute HDMI cable to achieve long distance transmission, cat5e/6 cable follows the standard of IEEE-568B. 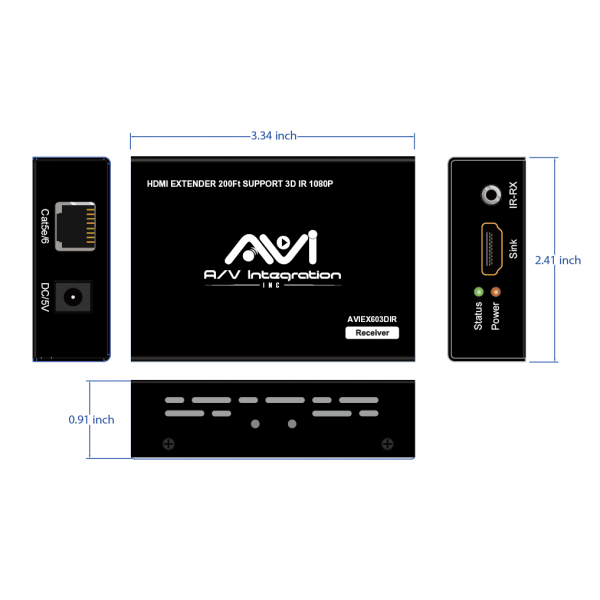 -Transmission distance reaches up to 60 meters under the video format of 1080p. -Auto-adjustment of feedback, equalization and amplify. -Signaling rates up to 2.25 Gbits at 1080p. 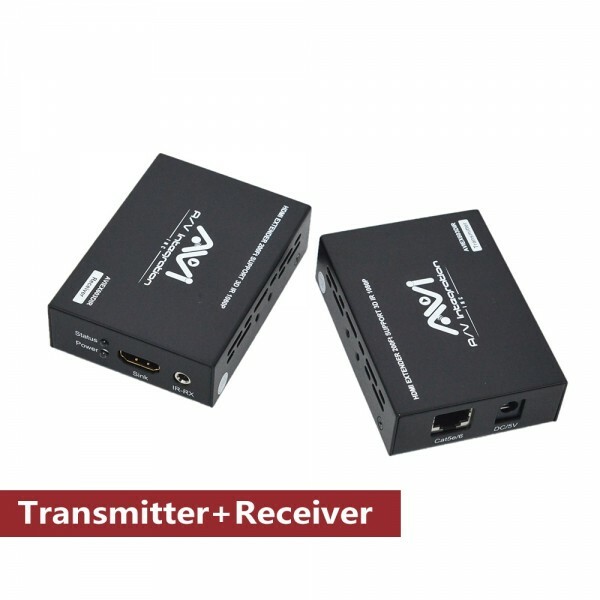 -With infrared control signal passing through function. 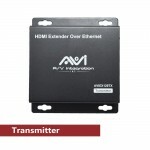 - HDMI Lossless transmission: Extends HDMI AV signal to synchronous output Video display is as fluent as direct connection. 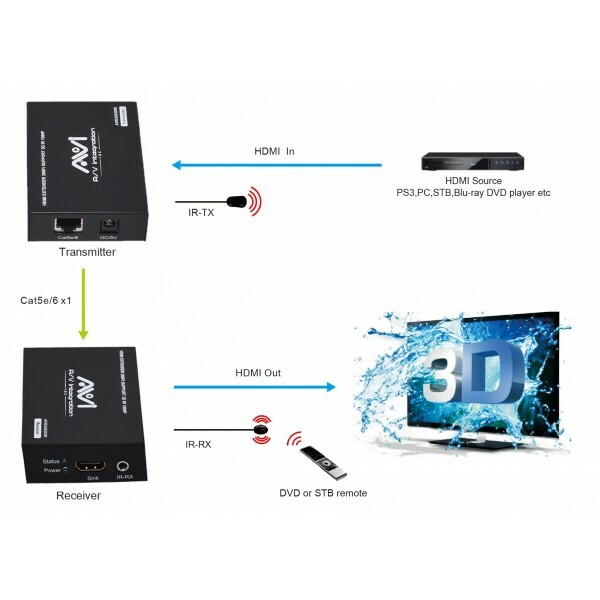 - Support HDMI1.3v & 1.2 signal (10.2Gbps/deep color 36bit/xv-YCC/1080p24fs/dts-HD) for 200ft transmit via CAT5E/6 LAN cable. I was called in to ask about why it cannot connect to my 2 TVs at the same time. 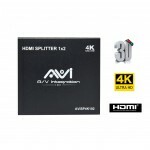 The customer agent told me because there is no two HDMI out, that is why. 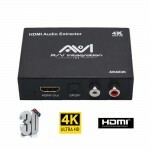 For some other brands they have two HDMI loop out. Understand after agent's explanation. You got what you pay. By the way, it works good though. 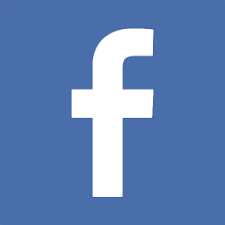 I have a TCL flat screen on a swivel arm in my bedroom, but the sound is poor. 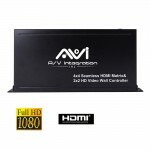 The TV is HDMI. 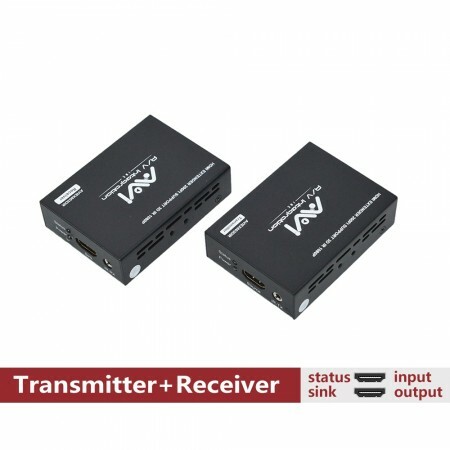 I bought a TaoTronics home theater soundbar to increase the sound, but my tv wouldn’t accept the RCA connections to send sound to every device. Your box allowed me to run my DirecTV, LG blu ray player and VUDU through it, giving me home theater with everything I play! Thanks! Glad to purchase it again! 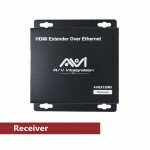 This is my second time to purchase this extender. Both are working flawlessly! Good quality, what’s more to expect? Easy installation and easy to use. Be sure to use cat5e or better cable, I don’t see any problem. I brought 8 sets of it to work for my 8x8 matrix in my bar. Have not found any issue til now. 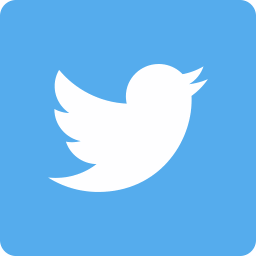 Will keep update if I can find any issue.